Happy Monday you lovely bunch! 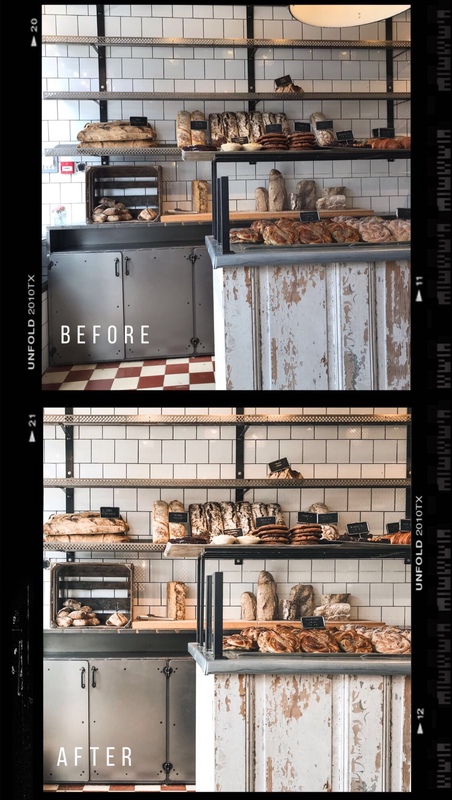 I get asked quite a bit about how I edit my Instagram photos and whether I have any tips. And I’ve recently slipped into my ‘autumn theme’. So it’s the perfect time to pop this post up. She says, I don’t really have a theme. I just post what I like and hope it works out. 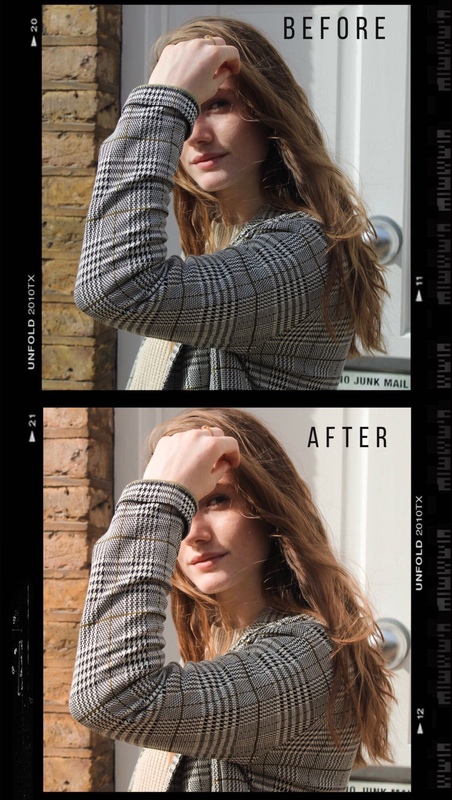 Anyway, I thought I’d bang it all in a blog post to give you a little low down on my editing process (which is really simple!). So I hope you find this helpful. You obviously don’t have to do it as I do. The best way to find your editing style is to simply play around with apps and filters until you find one you like! Right, shall we get into it then? I guess the best way to explain my Instagram is warm tones, neutrals. Nothing too colourful, colour scares me. But as I said if I like a photo I tend to pop it up and hope for the best. So the apps I use are 2 classics – Lightroom and VSCO Cam. I do have Lightroom for desktop (which I use for my blog photos so stay tuned for another post on that) but I find it so much easier to edit Instagram photos on my phone as then it’s all in one place. I will also play around with the other colours depending on the photo, but they’ll usually only be small adjustments to make the sky less saturated, for example. Then I play around with the split tone and see if it needs it. Sometimes it does, in which case will be a mix of yellow and red. But most times I leave it as it is. I then play around with the sharpness and clarity to give it a crisp look. I’ll usually only take both up by about 5, you don’t want to go too crazy and look like a stone carving. I then take the photo into VSCO Cam. I stopped doing this for a while but recently got back into it. Mainly because I’m lazy. But my go-to filter is the classic A6 filter. It works perfectly with the neutral tones and I tend to then take it down to about a 5 or a 6, sometimes less. Just so it’s not too heavy and caked in filters – less is more kids. I might also adjust the photo to be straight and aligned, but you could just use the Intagram app for that anyway. And it’s as simple as that! I feel like this sort of post is done a lot – but if the people want it the people get it. I was going to combine my blog photos in this as well but then the post would be wayyy too long, so maybe for another time, stay tune. But for the mean time you can read about what I use to take my photos and my blogging equipment here. I’ve also had some questions about how I make my cinemagraphs so if you’d like a tutorial on that let me know! Over and out. Your photos are always gorgeous so I’ll be trying out your tips! I love a good warm tone neutral photo and yours are always spot on! I really need to start learning how to edit photos properly, on most of mine i just up the brightness and tone down the shadows. I need to find a preset for Lightroom I’m truly happy with and hopefully have some sort of theme! 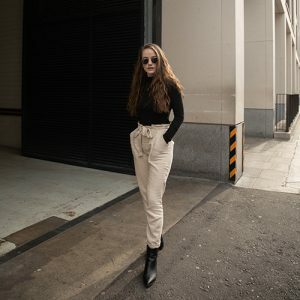 Love your photos and your style of editing, giving me proper autumn vibes. I love seeing how other people edit their Instagram photos, I have the VSCO presets for Lightroom so always stick on A6 to all my photos because I just find it to be the best filter! I find it so interesting seeing how everybody goes about editing their photos. I love how your instagram is looking right now babe! As do I! Ahh thank you!